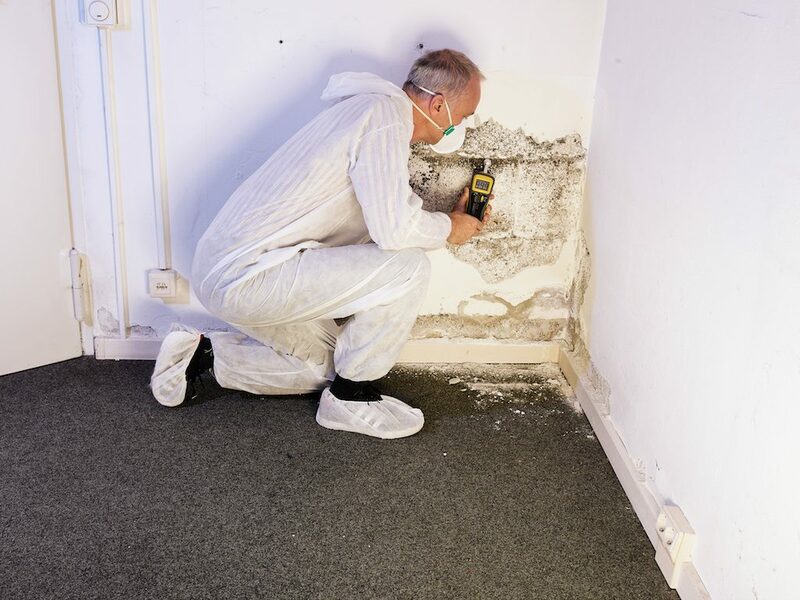 Mold in your home or business isn’t a problem to take lightly. The effects can not only be costly, but can be hazardous to your health. If mold cleanup and mitigation isn’t done properly, the problem won’t go away. Your mold problem will come back and likely get much worse. The technicians at ONEighty Solutions are certified and highly trained experts in mold removal. We use non-toxic, biodegradable products and a proprietary technology to knock out your mold problem the first time! Before trying any do-it-yourself techniques from the Internet, or calling the competition, contact ONEighty Solutions first so your problem will be solved today! There are a few important things to keep in mind regarding mold and dampness. 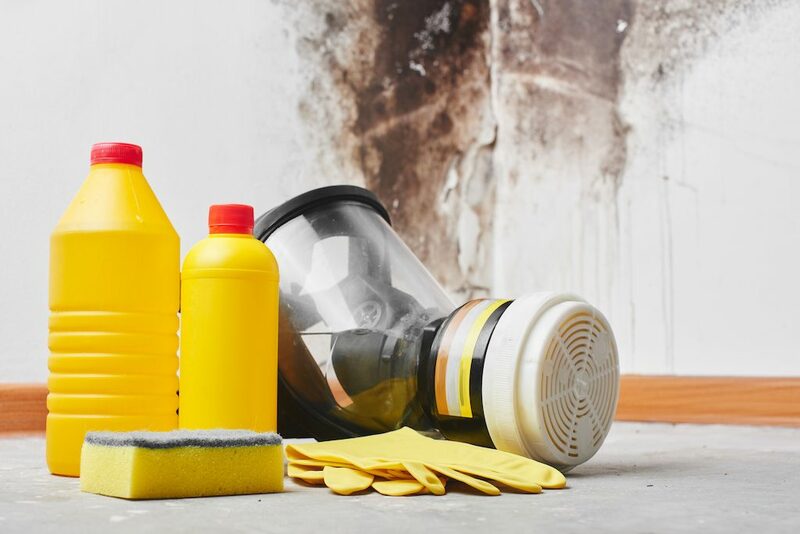 It’s probably not something you have spent much time thinking about if you haven’t found mold in your residence or business, but the facts below are something everyone should be aware of should mold appear in your structure. Mold can cause illness: Those with mold allergies are extremely susceptible to sickness if when exposed. This is also true for those afflicted with asthma. Exposure can result in irritation of the eyes, skin, nose, throat and lungs. In the most extreme cases, mold exposure may cause nausea, vomiting and bleeding in the nose and lungs. Dampness Isn’t Good: Mold flourishes in dark and damp places. Any sort of leak or water exposure is a prime breeding ground for mold. Basements and crawl spaces are common locations for a mold infestation. Mold can be sneaky: Mold is everywhere. It’s inside and outside your home or office. Those sneaky little spores can find their way into your home through screens and vents. They can even attach themselves to shoes and clothing. Once they have infiltrated your abode space and find a warm, damp area, that’s when a problem can start. It’s hard to do-it-yourself: With a few taps on your keyboard, you will undoubtedly find a great deal of mold cleanup ideas. Some involve harsh, toxic chemicals; while others ideas suggest removing pieces of drywall. Your home and your family’s health are too important to do it yourself. If you don’t treat it professionally, you could end up watching the problem get worse. Mold is preventable: There are steps you can take to reduce the risk of mold. It’s important to repair any areas of your structure that are leaking or have suffered water damage. Any sort of leak should be addressed immediately. Any water that makes its way into your home or business could very easily result in mold. It’s also important to control the humidity in your home. 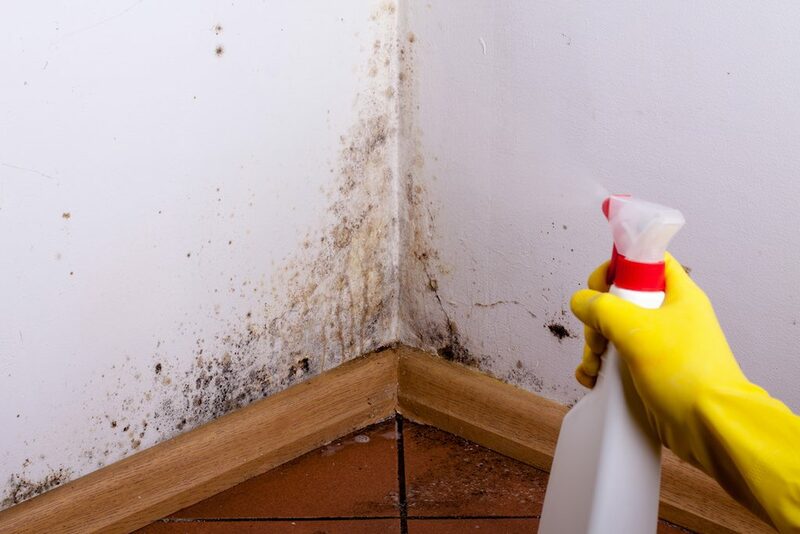 Remember, mold flourishes in humid and damp environments. At the first sign of it mold or mildew, you should call ONEighty Solutions. Read our reviews and our excellent Better Business Bureau rating. Call us today so our highly trained professionals can assess any issues caused by mold.